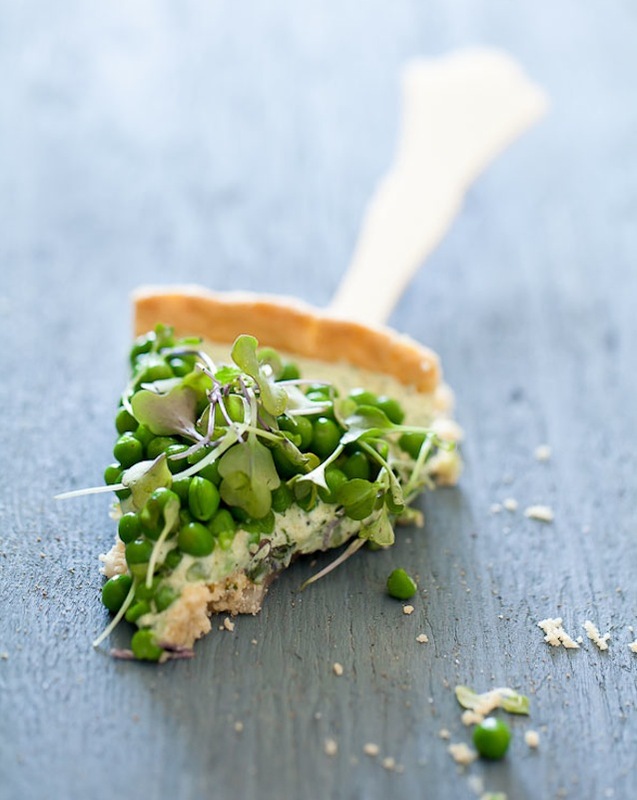 3 Spring-Green Tart Recipes I'm Dying To Try: Asparagus, Spinach & Pea! / Hey, EEP! 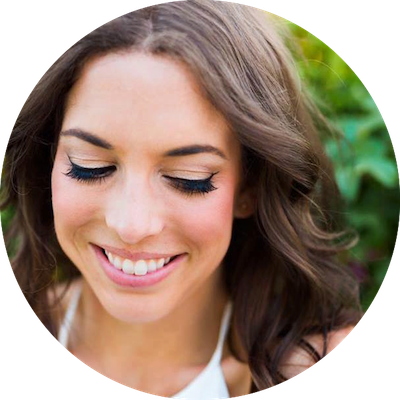 3 Spring-Green Tart Recipes I'm Dying To Try: Asparagus, Spinach & Pea! 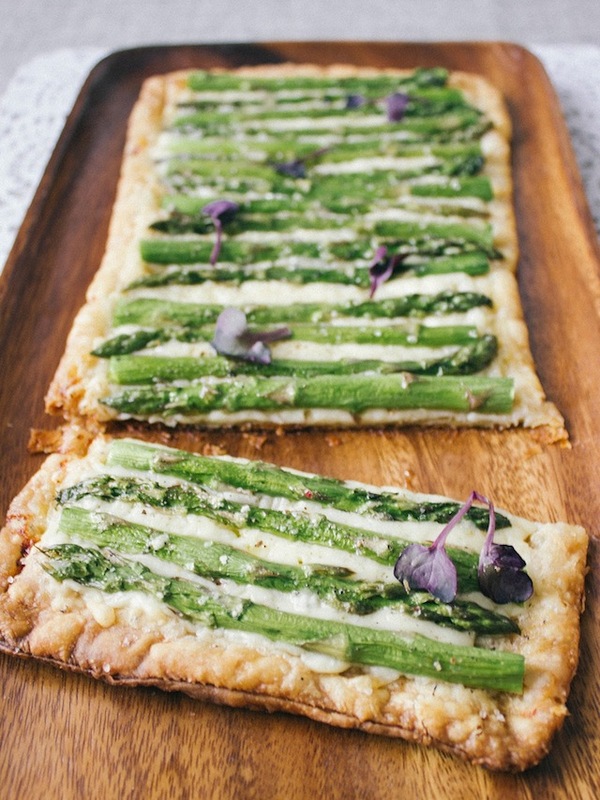 Above, 3-Ingredient Asparagus-Gruyere Tart by the lovely Simple Provision! 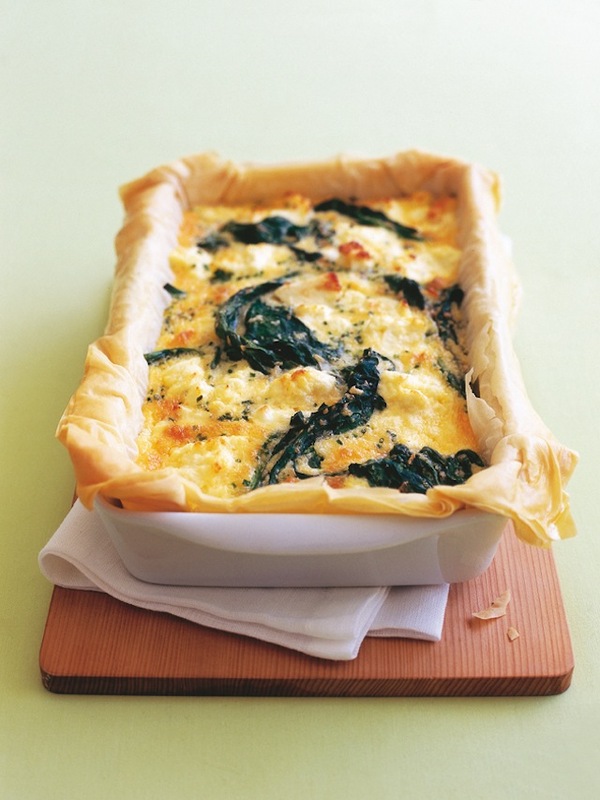 How fantastic would this be for a quickie brunch or casual dinner party? Love! when something this beautiful is that simple to make. And how beautiful is this one? Pea and Herbed Goat Cheese Tart by Sylvie Shirazi of Gourmande In The Kitchen (bonus: It's gluten-free)! Try this recipe with fresh English peas if you can find them. 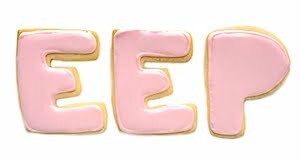 If not, frozen peas are absolutely fine. As Sylvie says in her post, they're frozen right after picking so the peas keep their famous green sweetness.